many of which are headquartered overseas. firms operating in the UK are meeting the UK standards. which were not highlighted by the FCA during its visit. standards, the FCA has shown that it will take action. been subject to regular audit reviews. from the findings of skilled persons in their final notices. 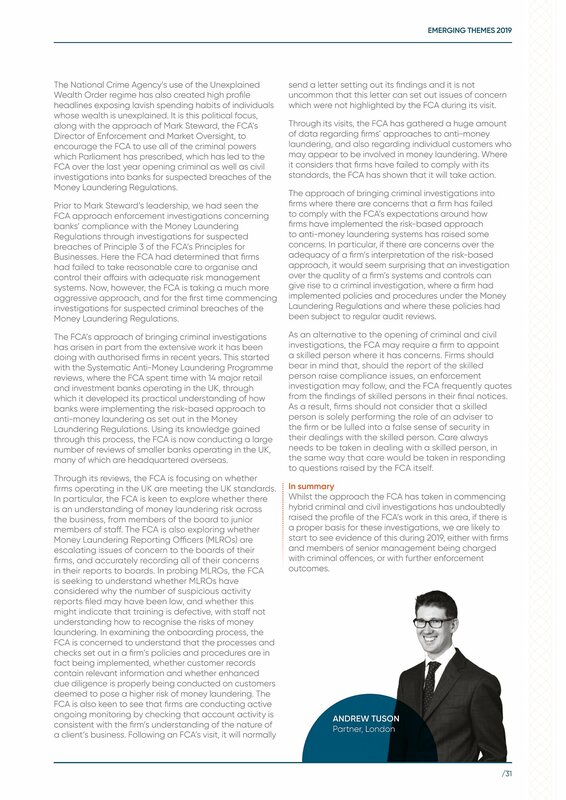 to questions raised by the FCA itself.